DCMS commissioned Baxendale to produce a report exploring Public Service Mutuals’ experience of and attitude towards forming partnerships. Partnerships for better public services explores the need to partner, the benefits and challenges of it, and recommends ways to maximise partnership opportunities, which we believe are necessary for Public Service Mutuals and other alternative delivery vehicles to innovate and grow to their full potential. 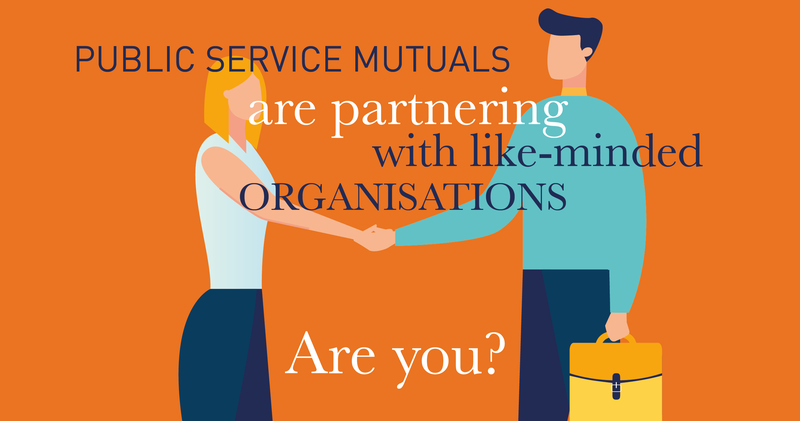 Forming strategic partnerships with other organisations can offer Mutuals new routes to delivering innovative and cost-effective solutions to the public. 100% of Mutuals said they would consider forming partnerships to improve their chances of winning bids. Furthermore, we found that whilst live tendering creates the impetus to have partnering conversations, Mutuals envision partnerships as routes to achieve long-term strategic growth and sustainability, rather than just to bid for single contracts. The model provides staff with an experience that closely resembles being an owner in their own organisations – in many instances it actually offers them a stake of some kind. A strong feeling of ownership results in greater employee engagement in service provision. Employee engagement is in turn associated with higher motivation and job satisfaction, as well as improved user responsiveness, delivery quality and customer satisfaction. These advantages are much needed during a time when public services face staff shortages, funding constraints and Brexit uncertainty. Forming strategic partnerships with other organisations can offer Mutuals new routes to delivering innovative and cost-effective solutions to the public. Off the back of this report, government is supporting a pilot programme to support a small number of Mutuals to form partnerships as part of their Mutuals Partnership Support Programme. If you’re involved with a public service Mutual and want to benefit from this support, get in touch with us today. We would love to hear from you. 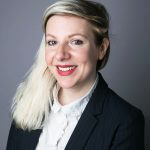 Baxendale is delivering the government’s Mutuals programme along with our own partners, Mutual Ventures, Bates Wells Braithwaite and Bevan Brittan.